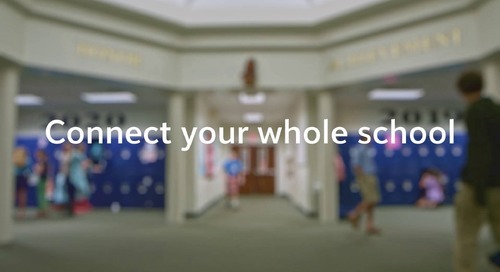 Blackbaud Target Analytics helps K–12 schools of all mission types improve prospect research, direct marketing, data enrichment, and performance analysis through smart, effective data solutions. 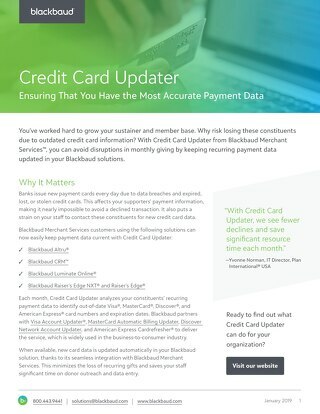 Using records of over 200 million U.S. consumers with over 1,000 highly accurate individual attributes, Blackbaud Target Analytics has access to the industry’s most comprehensive nonprofit database, processing more than 4 billion transactions annually. Powered by that elite set of data, Blackbaud Target Analytics provides actionable insight that both identifies your most promising prospects and explains how to engage them effectively. 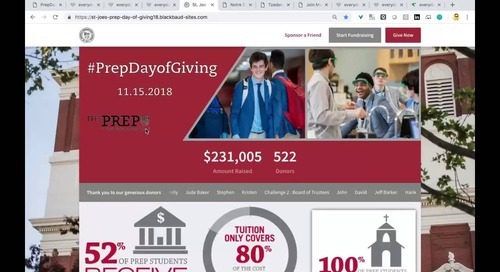 K–12 schools have a never-ending challenge: In order to grow, they must succeed at identifying the right donors—those with the financial means, interest, and willingness to give—and communicate with those prospects in a way that engages and converts them into loyal supporters. Without good data insight, many K–12 schools struggle to find enough qualified donors, leading to an ongoing growth problem. 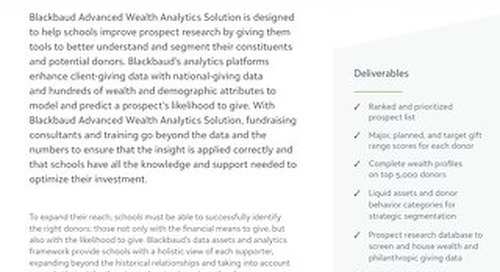 Blackbaud Target Analytics combines potent data and advanced analytics to create Affluence Insight, a powerful donor wealth segmentation system that maximizes fundraising effectiveness. 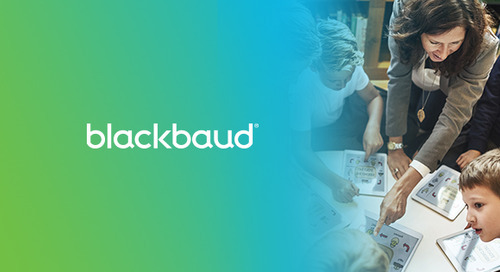 Taking data that comprehensively and accurately covers the entire U.S. prospect donor population, Affluence Insight from Blackbaud Target Analytics uses advanced analytics to differentiate good donor prospects from bad ones. Taking data that comprehensively and accurately covers the entire U.S. prospect donor population, Affluence Insight from Blackbaud Target Analytics uses advanced analytics to differentiate good donor prospects from bad ones. 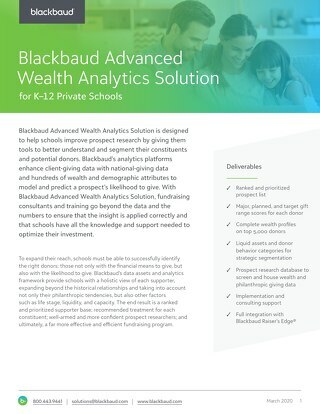 Combining superior data and advanced analytics, Affluence Insight™ from Blackbaud Target Analytics gives K–12 schools the right donor prospects based on wealth data, along with the intel needed to convert them into loyal supporters. 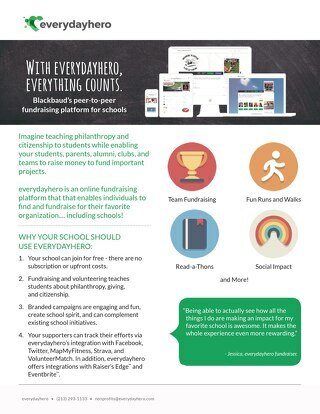 This precision approach allows K–12 schools to solve their growth challenges and maximize fundraising budgets.